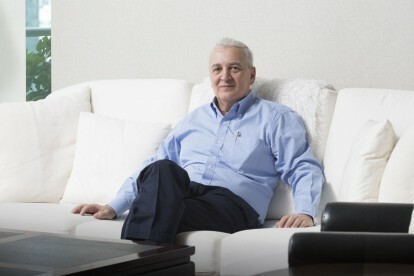 David Nardone, President and CEO of Hemaraj Land & Development PLC, contracted German Standard to handle the flooring for the residences at The Park Chidlom, a luxury condominium in Bangkok. "Both my team and I were very impressed. German Standard presented us with a level of quality we had not seen on the Thai market and the design and range of flooring were on a different level. " 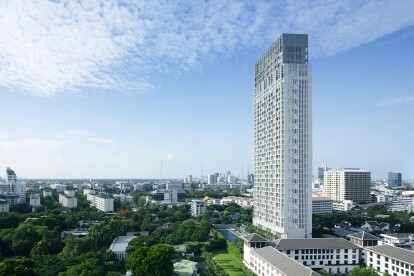 HKR International Ltd contracted German Standard to supply and install a major portion of the wooden flooring in the developer's superlative The Sukhothai Residences luxury condominium project in Bangkok. Not only did German Standard deliver world-class service, they helped finish off the work of other contractors who had fallen behind schedule. This commitment to client satisfaction has won them praise from HKR's Wilson Cheung, who says the company is one of the best contractors he's worked with in Thailand.